WE CAN'T COOK ... BUT WE KNOW KITCHEN APPLIANCES! The residents of Smyrna call our Appliance Repair Company the number one company with many reasons to support their claims. This is because we offer repair services for all appliances from refrigerators, to cooktops, to dishwashers, to oven and microwaves at an affordable price. We would never charge our loyal customers any hidden fees as we value honesty and integrity in our work. 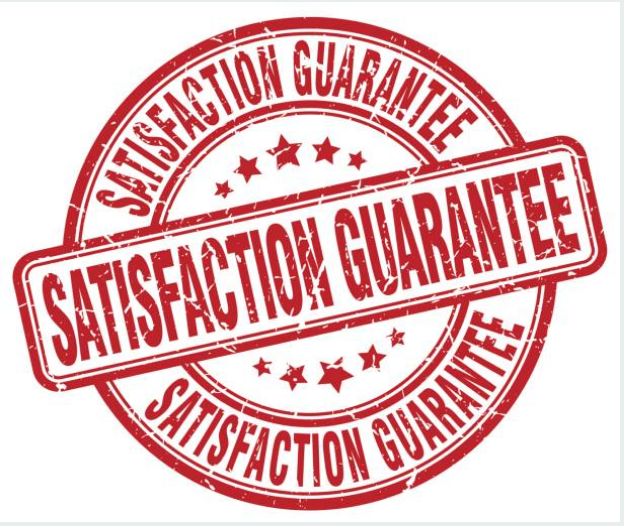 We believe that when we offer our customers the services they need, they will be left 100% satisfied and will seek our services in future. We have received lots of reviews from our clients and we have compiled them to together on our Reviews page. You can visit there and get to learn about our services from the first-hand experience from our clients. We try our best to charge our customers an affordable fee that they can easily manage. We know that paying for unexpected repairs can be very tricky because, at that particular time, your budget might not allow you to spend on extra expenses. We love taking care of all our customers’ wishes and therefore, we would not like to see our customers turn down our services simply because they cannot raise the amount of money required for the services they need. In any given home especially the big families that prepare a lot of food, stoves are an essential need to them and it needs to be available all the times and in good working condition. However, these stoves tend to break easily or malfunction because they are put into a lot of use on a daily basis. Nevertheless, when you fail to take precautions when taking care of your stove, it may take it the shortest time possible to get damaged or break. Often, the practice that puts your stove at a risk of getting damaged is loading your stove with heavy pans and pots. Also, frequent opening and closing of your oven doors increase the chances of breaking. When you regularly open your oven doors, they tend to get lose and after some time, they will eventually break. Nevertheless, as our customer, you should be less worried about your damaged machine. We are always available when you call us. We will not hesitate to come and fix the problems for you so that your machines can continue running and offer you the services you need. You can also visit our Home Appliance Repair FAQ page online. 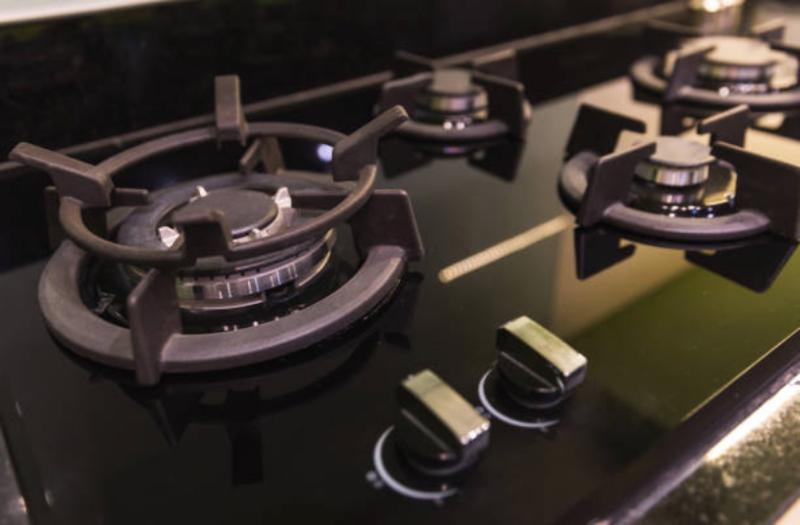 We have compiled several useful tips that will help you maintain your stoves, oven, and range. Each appliance has its own detailed information about its maintenance and repair. We have also included questions that we have been asked frequently by our customers and provided them with answers.